Patrick has been active in the field of coaching and instruction since 2007. With over a decade of experience coaching athletes, NCCP and PMBIA certifications, and a degree in Sport Management-Leadership, Patrick has proven himself to be an expert in the field of coaching and instruction. His passion for teaching combined with his excellent communication and people skills, place him at the top of his game as a professional coach. Born and raised on the north end of Vancouver Island, Patrick was blessed with a ‘Wildhood’ where he was free to roam, run, and ride to his heart’s content. His early years were spent multi-sporting: hockey; riding; rugby; skiing; soccer, and swimming. As a teenage athlete he competed at the provincial level on hockey and rugby teams, and during the summers idolized Wade Simmons and cross trained with mountain biking, racing XC and Downhill on the Island. 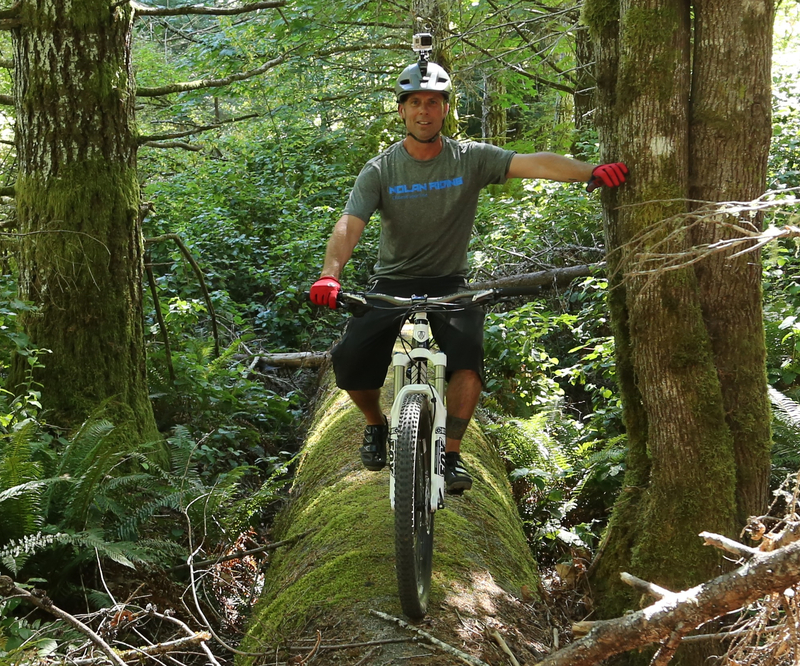 Patrick currently divides his time between training and racing Enduro, operating Nolan Riding, ongoing coach training/education, trail building, and volunteering with the Sooke Bike Club to create more access to riding opportunities for youth and adults alike. You can find Merin racing all over Canada or in his home town of Cumberland BC. Merin is studying Kinesiology at Camosun College as he continues to race in the Canadian National Enduro series and the Enduro World Series. 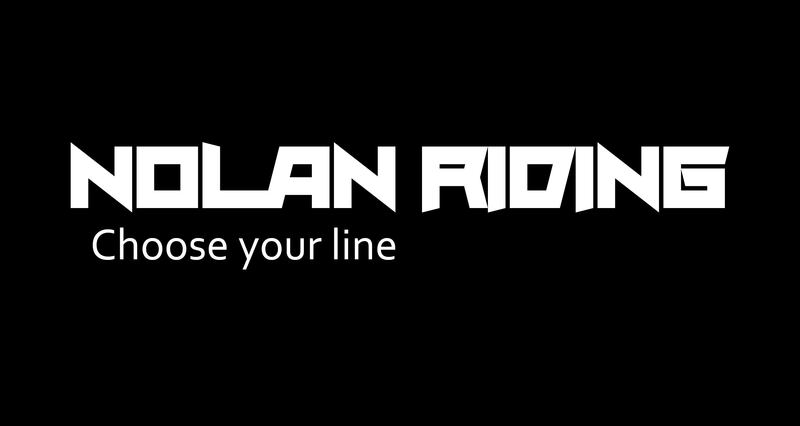 His passion for cycling and teaching led him to an internship with Nolan Riding in 2018. During that time he worked with the youth racing program, lead summer MTB camps, and became an integral part of the NR team. Merin is stoked to reprise his roles as both athlete and coach for the 2019 season, and to continue sharing his knowledge and skills with the next generation of riders and racers. Victoria is NCCP trained, PMBIA certified and has her Wilderness FA. She is driven by her connection to nature, and her passion for helping others discover their own abilities both on and off the bike. Victoria grew up on a farm in New Zealand and moved to the mountains of Canada in her twenties to ski. When the ski season ended in the mountains, naturally it was time to master another sport–MTB. It wasn’t long until she was shredding all over the BC interior and Alberta. The Island is home these days, and Victoria’s adventures continue. Usually she’s out riding with her dog, friends, or mentoring some new riders. When she’s racing, it’s game on. She competes in both Cyclocross and Enduro and took 1st place overall last season in Expert Women during the Island Cup Series. David Lynch has a lifetime of biking experience, he began riding and racing bmx bicycles when he was six years old and has been seen riding just about anything with two wheels and a chain from that point on. 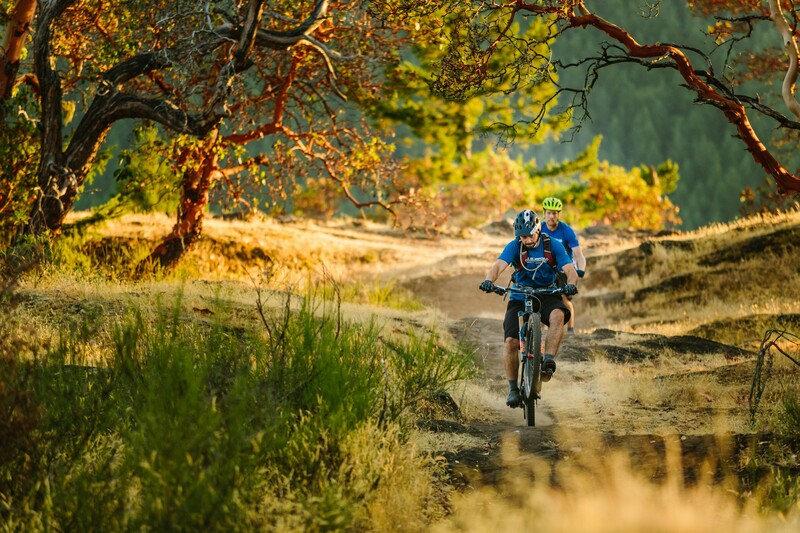 David first started mountain biking over twenty years ago and never looked back, since then he’s developed his coaching skill sets through both soccer and mountain biking respectively. With his personable nature and strong communication skills, David is an excellent addition to the Nolan Riding team and has spent the time to become professionally certified, holding his level 1 & 2 MBIT Mountain Bike instructor/guide certification as well as his OFA level 1 first aid.